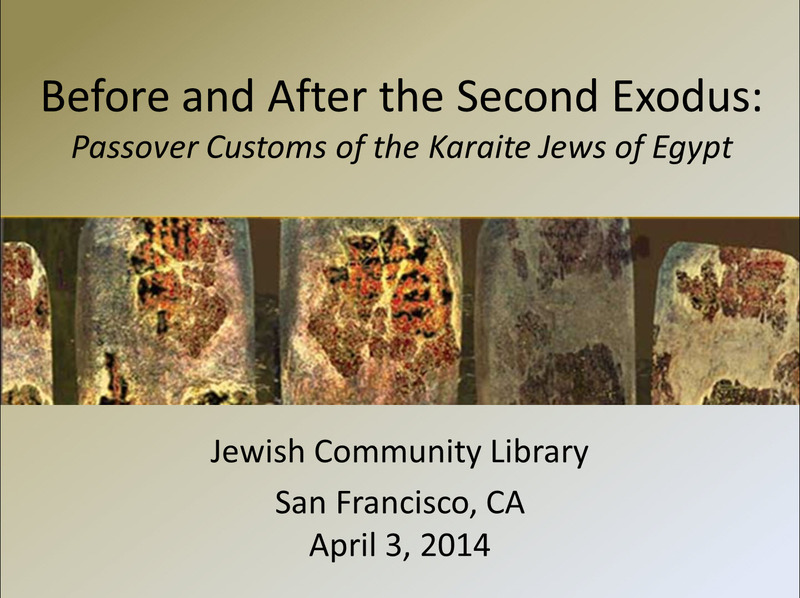 Last week, I gave a talk to the Jewish Community Library of San Francisco on the Passover customs of Karaite Jews. 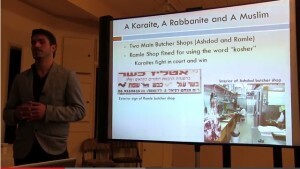 The talk was recorded, and I’ve edited the portions that deal specifically with the Passover Seder and Hag HaMatzot. Check it out after the jump. 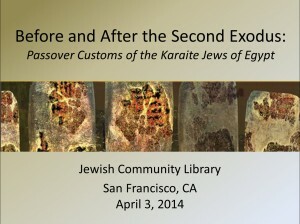 The presentation includes a snippet of an interview with an Egyptian Karaite who has an incredibly unique Passover memory. 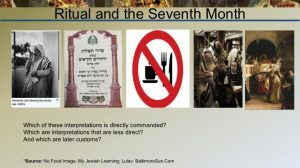 And if you missed this week’s Washington Post article on Karaite Jewish Passover foods, here you go. Eli Shmuel crushes it in his talk about the future of Karaites in Israel. 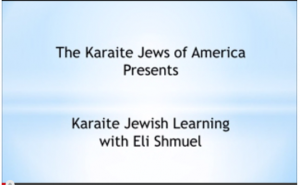 On Sunday, February 23, 2014, Eli Shmuel gave a 15 minute talk to the Karaite Jews of America on the rejuvenation of the Karaite Jewish movement in Israel. 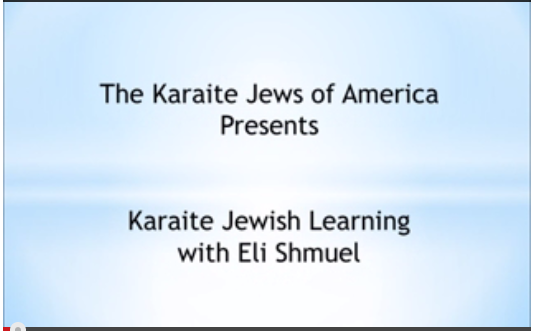 It’s been just over a year since I pondered whether 2013 would be a Karaite tipping point and or whether Karaite Judaism would even survive another generation. So let’s hear what Eli has to say about the issue . . .